Here are three recipes that you can make at home. Easy as pie, and saves lots of money. For the base mouth rinse, you will need, 6 ounces of water. That’s it. 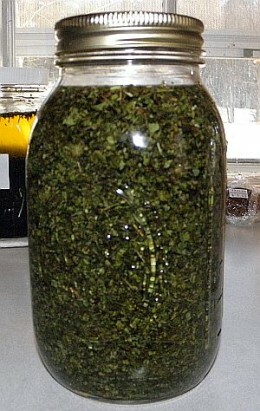 The tinctures that you will use will act as the preservative. If you are alcohol sensitive or concerned about the amount of alcohol in mouthwash, pour mouth rinse into warm water to allow alcohol to dissipate. If you aren’t certain how to make a tincture, check out our Herbal Encyclopedia article on making tinctures. We also offer tincture kits on our store site. You’ll need to store it in a dark glass jar in a cool location. Light and heat can slowly destroy the properties of the herbs. This mouth rinse can be used on a daily basis to help keep your breath clean and fresh. Add the above tinctures to the vodka and water mix base. Shake well and store in dark glass jar. 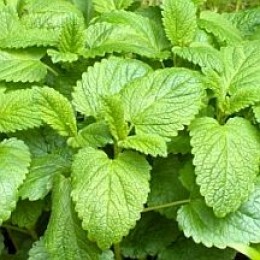 Lemon balm is used to treat herpes cold sores. Add mix to the distilled or filtered water, and swish around for cold sores. Be sure not to swallow. Use 1 -2 x a day while symptoms are present. This mouth rinse helps to heal gum issues. Use when you are having troubles with your gums, like abscesses. If symptoms don’t improve within a day or two, see your dentist. If you are having gum troubles, you should see a dentist anyway, as gum troubles can lead to systemic illnesses. 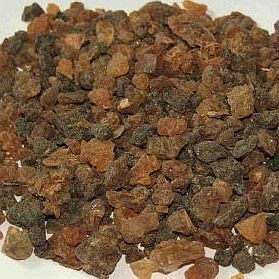 Myrrh Gum is very beneficial for gum disease. 2 teaspoons of Myrrh tincture. Be sure to swish in you mouth for 1-2 minutes. Spit out, and rinse with salt water solution. Use 1/4 tsp of salt to one 8 oz glass of water. Be sure not to swallow. Do not swallow. Just swish and rinse mouth. See your dentist regularly. The ADA (American Dental Assoc) recommends twice a year. If you are having problems, be sure to check with your dentist or doctor before using an herbal regimen for health care. If you have any adverse reactions, stop immediately. In case of a child accidentally drinking, seek professional help immediately.